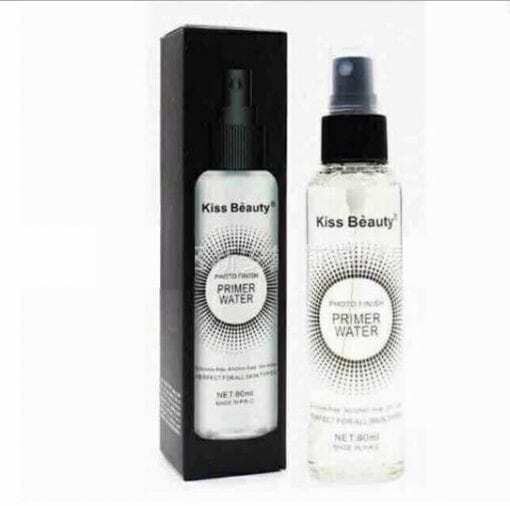 Get your hands on this Kiss Beauty Photo Finish Primer Water. It comes with 150ml spray bottle and boxed. Spray to refresh the skin through the day. Creates great base for makeup application. Wakes skin up, leaving it vibrant and radiant for hours. Restore moisture and hydrates skin for hours with shine free!